Lenders have been growing their retail units in chase of higher yields. 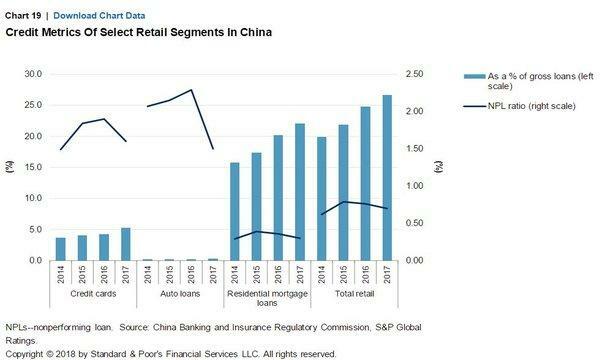 Chinese banks who have either been jostling against or tying up fintech companies to chase growth in the high-yield retail business should stay cautious of keeping deliquency levels down, according to S&P Global Market Intelligence. The non-performing loan (NPL) ratios in the banks' credit card and auto loan segment have dropped sharply from 2014-2017 whilst the NPL ratio in the residential mortgage loan has tapered off gradually over the same period. 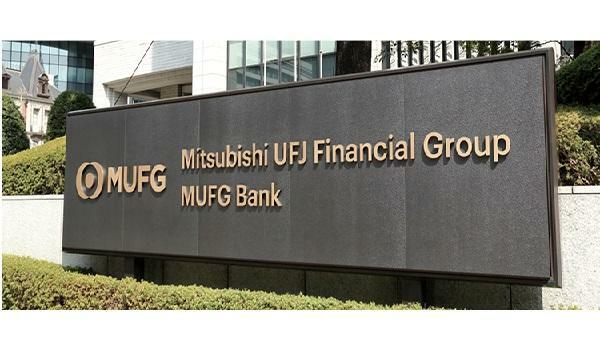 However, risks remain especially since the growth channel could pose a challenge to loan origination ability and result in consumer credit charge-offs. "We see a risk of rising consumer loan defaults, from a very low base," the firm said in a report. 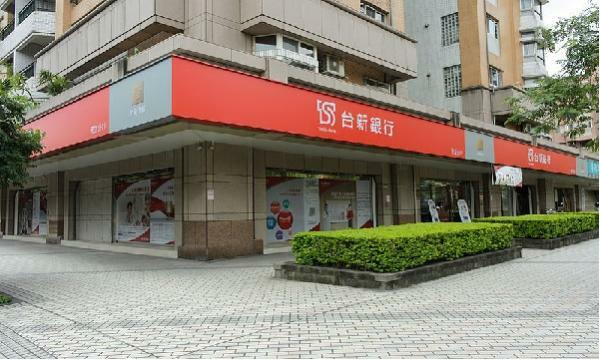 Chinese banks and fintechs with self-proclaimed superior consumer lending tools have yet to be tested by a full consumer credit cycle, the credit watcher added. "It would not surprise us if some overly aggressive banks experience a sharp increase in consumer credit charge-offs."